The Dayton Fellowship Club is raising funds for vital building repairs. 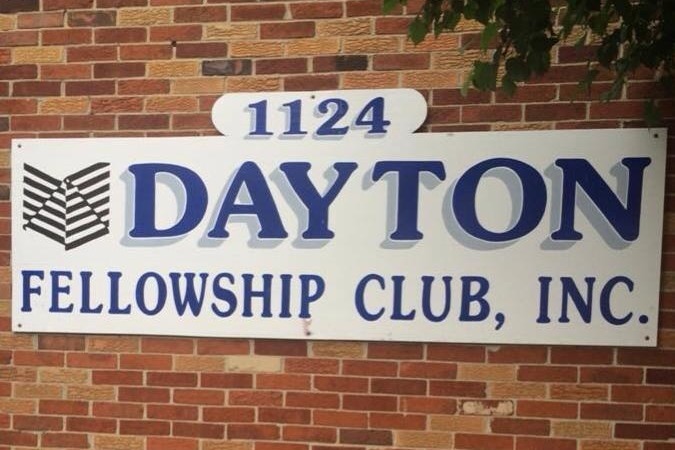 The Dayton Fellowship Club was established September of 1990. Many addicts have been introduced to recovery as a result of this walk-in facility. The doors of the Club remain open because people who once neglected Their families, employers and neighbors in order to support drug habits, now support this foundation of hope. The Dayton Fellowship Club is a not-for-profit, community-based grass roots organization which is dedicated to providing educational, emotional, social, and recreational support to individuals, families and communities that suffer the devastation of active addiction. The Club has become a beacon of hope for those who, in utter desperation, find their way to our doors.